In July 2007, the New York Times did a round up of what you could buy across the country for $500,000, and downtown's Little Tokyo Lofts was featured because $498,000 could get you one-bedroom condo ($515 a square foot) in the building. And how great did that Times description made the place sound? "Former factory for Westinghouse built in 1922 and renovated into loft apartments in 2005. This downtown building is within walking distance of restaurants, bars, markets, the Museum of Contemporary Art and the Geffen Contemporary at MOCA, and Chinatown." But that was before the market started going downhill, before plans were announced for a mental health facility in the building, and before it became apparent that the problems of Skid Row weren't going to be solved as easily as hoped (the building is close to the area). Prices at Little Tokyo Lofts, which is located at San Pedro and 5th, are dropping fast, but at least developers have to be credited with being realistic about the market. 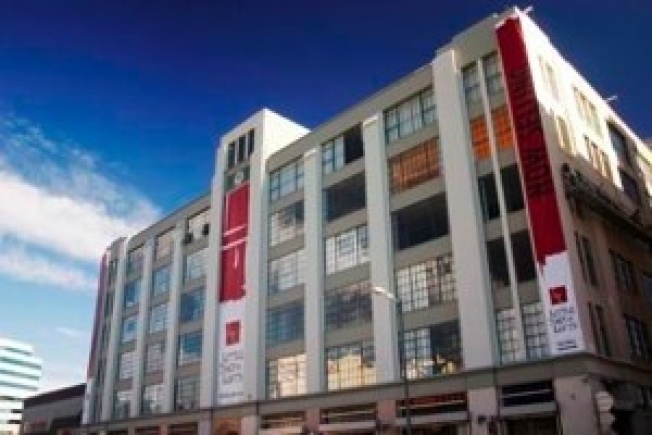 Ads now state: Little Tokyo Lofts "starting in the high $200,000s." It's actually more the mid-200,000s because a 680-square foot loft just hit the market today for $249,900. That's $368 a square foot.